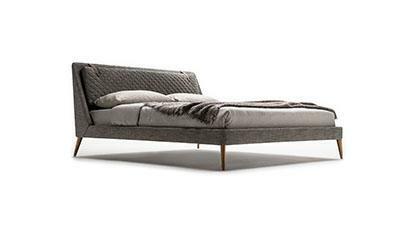 The Tribeca bed is available in standard dimensions or can be custom made according to your needs. Shop on-line or in one of our showrooms, our furniture consultants are ready to assist you. 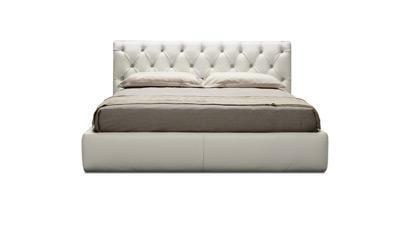 The Tribeca deep-buttoned bed is the latest addition to our range of upholstered beds. Featuring beech slats to ensure maximum comfort. 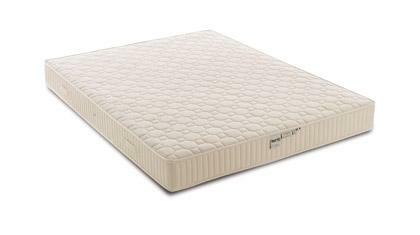 Can be upholstered in a choice of fabric such as linen, velvet, wool or in finest leather. The base side cover is always removable. Available standard sizes King, Double, twin, single for more details click on data sheet tab. A team of professionals makes the Tribeca bed. Our master artisans together with our interior designers will assist you in the process of customizing your bed.